We’re proud to announce a big victory for one of our clients! Matt Morgan was able to obtain a $1.165 million jury award for an Orlando man who suffered extensive injuries after a large oak tree fell down, crushed his car, and trapped him inside. 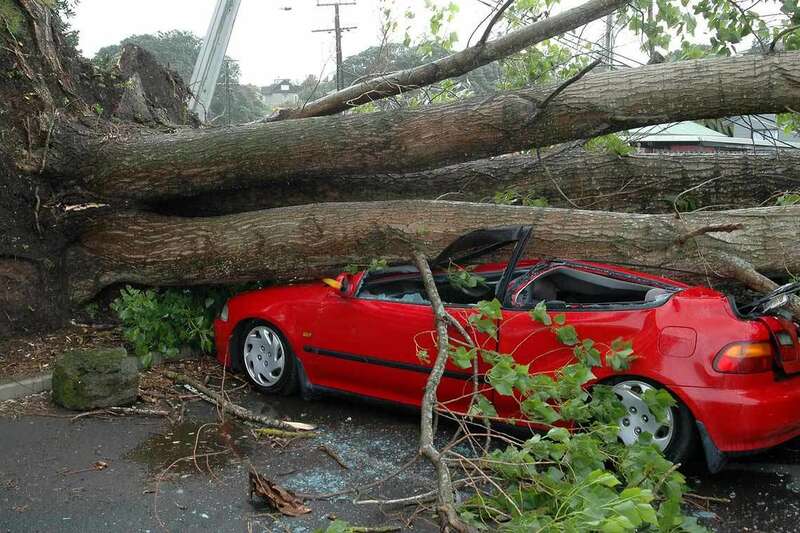 Trino Valdez was driving down East Robinson Street one night in 2012 when a three-ton oak came crashing down on top of his car. He had to be cut out with the Jaws of Life. Since then, Mr. Valdez has had to undergo three surgeries. The tree broke a vertebrate in his neck, and he will have to take medication for the rest of his life. The medical bills that resulted from these hospital stays have reached an excess of $500,000. Valdez sought out Morgan & Morgan in order to hold the city of Orlando accountable for not doing more to prevent large trees from falling on active roadways. Orlando’s defense originally claimed that it never received notice that the tree posed any danger to drivers, but a city record later revealed that the tree had been added to a list for removal five years prior to the accident. Attorney Matt Morgan praised the jury for holding the city of Orlando accountable. The jury award covers medical expenses and is meant to alleviate pain and suffering and future pain and suffering. During the case, Mr. Morgan and his client referred to the laurel oaks on the stretch of road where the accident took place as ‘land mines’ and expressed concern that more accidents would happen if the other trees were not dealt with. We’re happy Mr. Valdez will receive the compensation he deserves, and proud that this four year battle for justice had a successful outcome.